Get Our Apps. They'll blow your mind. With over 3 million downloads, apps we publish, speak for themselves. 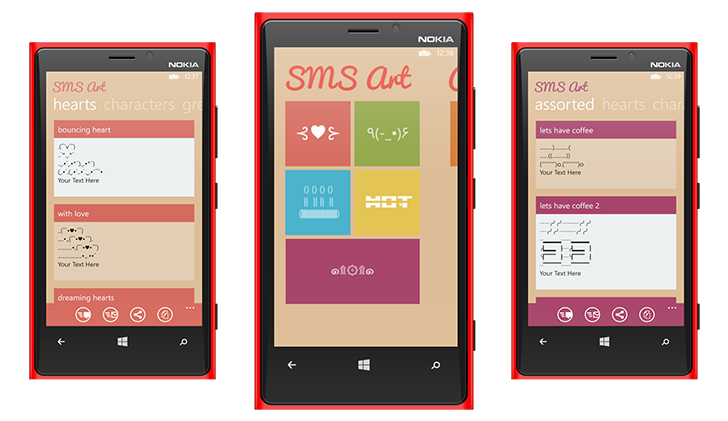 Loved by users worldwide, some of our apps are must have to spice up conversations on Facebook, Twitter & Whatsapp. Play Our Games. Simple addicting & fun. Need countless hours of fun? Our games are there to keep you hooked with their simple & addictive gameplay. Available both online as well as on your smart devices, you are never gonna miss any fun. 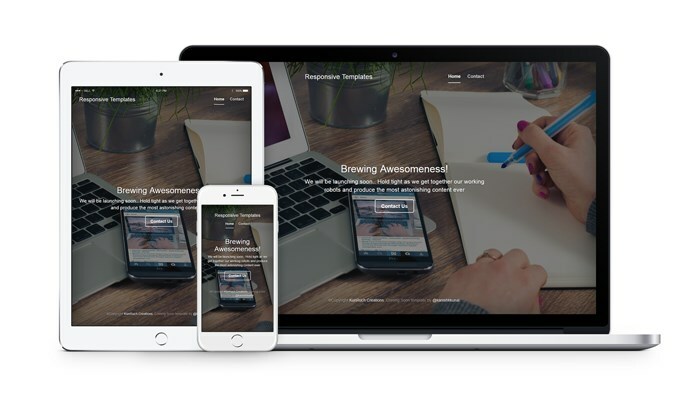 Responsive Templates. Be ahead of the curve. Leave a lasting impression on your visitors with our beautiful and responsive website templates and WordPress Themes. Handcrafted with ❤ and available completely FREE at a website near you called TemplateFlip. Graphics Assets. Ingredients for beautiful apps & websites. Developing apps and websites? 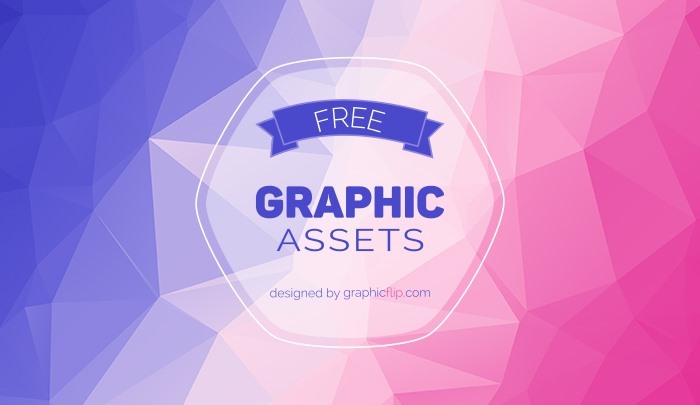 Why not take your apps and website to the next level with FREE graphics assets like backgrounds, vectors, icons and more from GraphicFlip. Resource Portal. Learn the secrets of our Success. 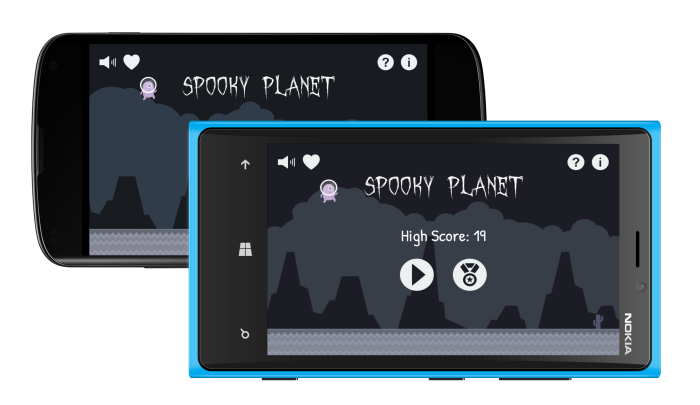 Want to develop apps and games and build modern websites? Join us in this adventure at Super Dev Resources where we share the best tools and resources we use to fuel our success! Open Source Projects. Contributing back to the Community. We love contributing back to the open source community. Take a look at our Open Source Projects, use them in your own projects if you like and don't forget to contribute. Built with mmpilot and mmcss.